Great Franchise – but What About the Mobile Game? 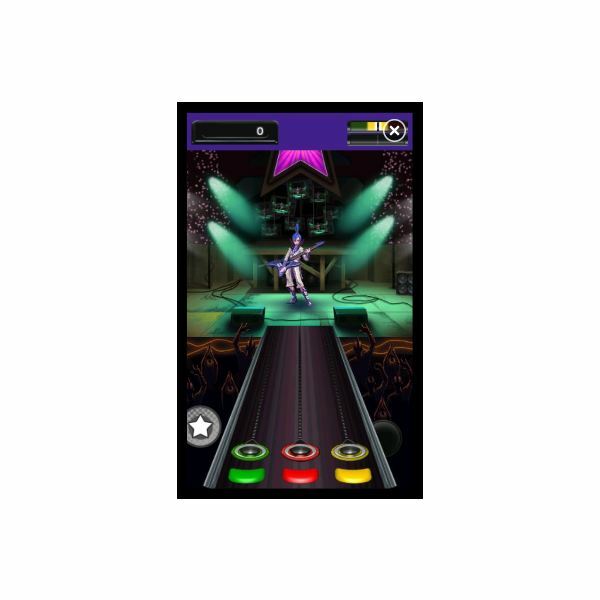 One of the greatest game franchises of all time, Guitar Hero has been released in five versions and several band-specific titles, not to mention a dance DJ spin-off. Although the franchise has now been effectively ended by Activision Blizzard, the company still intends to cash in on the existing versions – one of which was an original Windows Phone 7 launch title. Having already had success on other platforms (including some Windows Mobile 6.5 devices) how does this title with Xbox LIVE integration measure up? While presentation of the UI is attractive, there is some weird, lack-of-attention stuff going on. Most notable is the way in which the player character thrashes wildly at the guitar or drums as if he or she is some badly-animated 8-bit game sprite from the 1980s. There is no synchronization with the tune – for the price of this game you would expect a lot better. It’s embarrassing, basically. 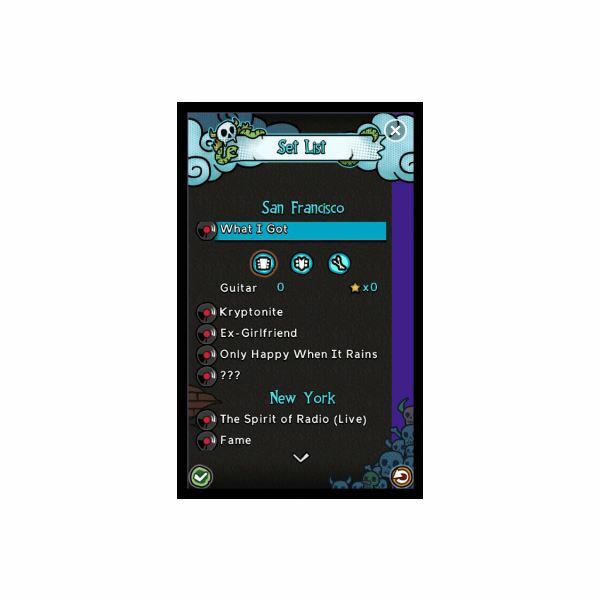 Sound wise there can be no complaints, and Guitar Hero 5 for Windows Phone plays particularly well with a headset used in preference of the device speakers. There are various ways to play the game – career and practice mode are suitable for different moods or gaps in your schedule to engage, while there are also easy, medium and hard difficulty levels. 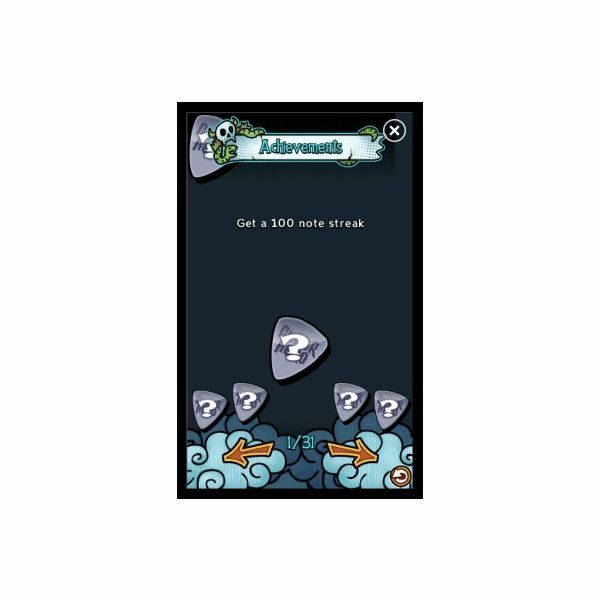 In order to unlock all achievements you will need to play guitar, bass and drums for each song. Testing on the HTC HD7, a few problems arise. First of all there is the OK button in the bottom left of the screen – so far near the corner, in fact that it is easier to press the back button for anyone with adult fingers. 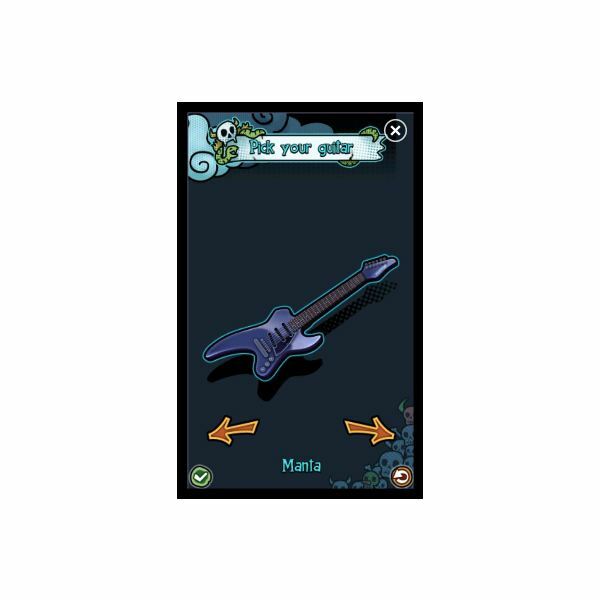 Additionally while the guitar and bass modes run fine, the drum game is almost impossible; this shouldn’t play any differently to the main modes for which Guitar Hero is most well-known. Put simply, this is too expensive for a poor game. What the developers thought they were doing when porting the title is easy to see – expecting a flop from the platform, they put no effort into development or testing, making sure only that the game worked with the available interface. It’s a shocking state of affairs, and if you dispute this, take a look at the reviews on the Zune Marketplace. Guitar Hero 5 has been the subject of many complaints and no update has resolved any of them. Finally, and this can only be answered by the game's developers, why are the demo songs so unknown? What incentive is there to play an already ropey game when popular rock tracks are hidden away in an expensive £5.49 title with largely unheard of tracks in the demo? If you want to rock out with a fake guitar, go home and plug in your Xbox 360 or PlayStation 3; you might even buy one of those novelty motion-sensor belt-clip Guitar Hero toys – just don’t waste money on this title. For £5.49 you can buy a new set of guitar strings, a few picks and a slide or even a capo – all much more valuable to the ideal of playing the guitar than this game, which could quite easily be described as a waste of both time and money. Windows Phone 7 is an ever-improving platform. Games as bad as this should have their issues resolved as soon as possible or be refunded and removed. 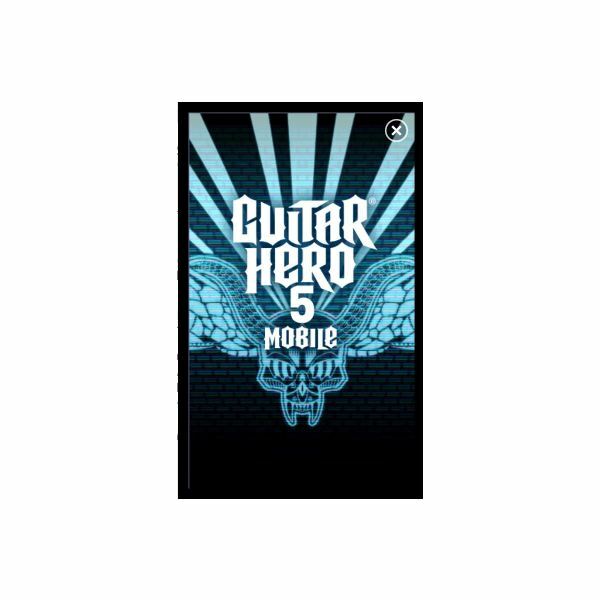 All references and screenshots from Guitar Hero 5 Mobile for Windows Phone 7.